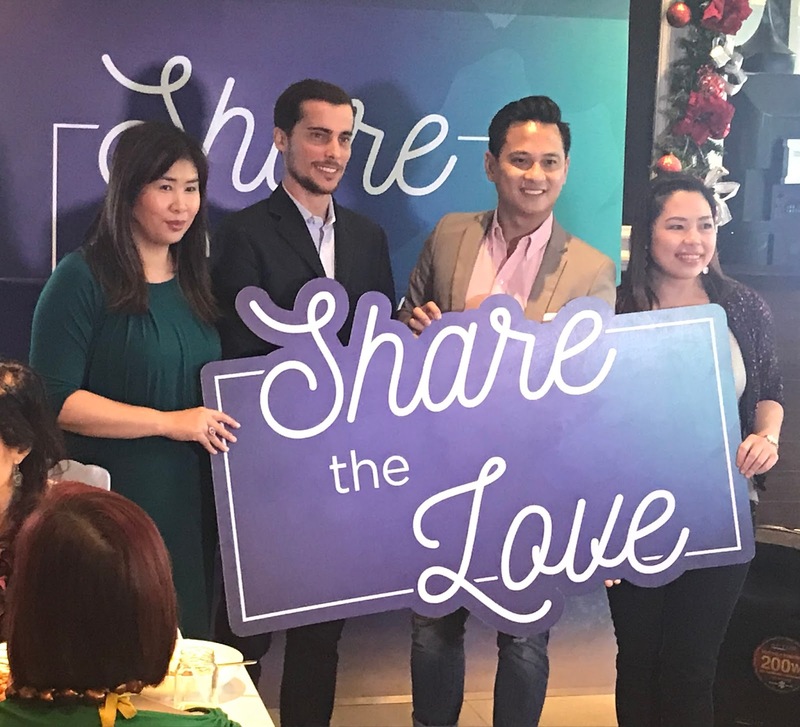 PayMaya wants its account holders to #ShareTheLove this holiday season, as they announced their latest discounts, rebates, and freebies this holiday season. “Christmas is a season of giving, and we’re happy to help our customers share the love over the holidays with PayMaya. This is our way of thanking our customers in helping us achieve a very fruitful year as the leader in digital payments in the Philippines,” Paolo Azzola, PayMaya Chief Operating Officer and Managing Director, addressed. This December, account holders who transact in all establishments accepting PayMaya QR will get 10% rebate on their purchases. These establishments include all The SM Store and SM mall information booths nationwide; Robinsons Department Store, Robinsons Supermarket, and stores under Robinsons Store Specialist Inc., including Topman, Topshop, G200, Warehouse, and Dorothy and Perkins in Robinsons Galleria; Ministop branches in Cyberscape Alpha and Cyberscape Beta in Ortigas; Fairmont Hotel; and The Yard in Timog. Apart from getting up to PhP100 rebate per transaction, PayMaya also revealed exclusive discounts when they shop at Lazada and Zalora, giving them an additional 20% discount. For Lazada shoppers, they simply have to use the code PYMYDEC, while ZALORA consumers have to use the code PAYMAYAHOLIDAY upon checkout. Meanwhile, discount rises to as much as 25% during Zalora’s Online Fever sale on December 12 to 15 with the code PAYMAYAFEVER25. In addition, in partnership with Facebook Messenger, account holders could get 5% discount on prepaid load by simply linking their account to Messenger. Also, users who pay their Meralco bills through Messenger this December will get a 10% rebate on their bills, for a maximum of PhP300 rebate. To register your PayMaya account, download the PayMaya app via iOS or Android.